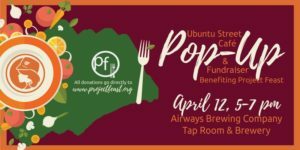 Join Project Feast at Airways Brewing Company Tap Room & Brewery for a pop-up dinner! We will be serving up chicken tinga, and refreshments will be available for purchase. 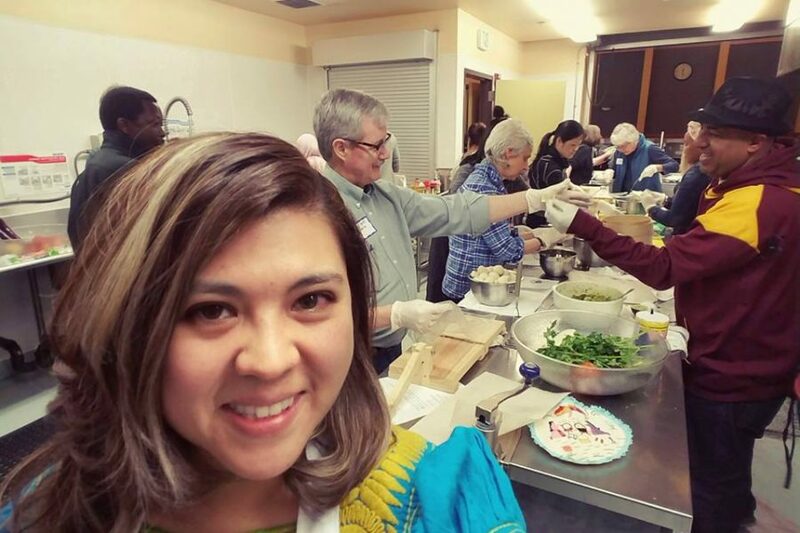 The event will be held on April 12 from 5-7pm. A minimum donation of $10 is required at the door, and all proceeds will go toward supporting our programs. See you there!